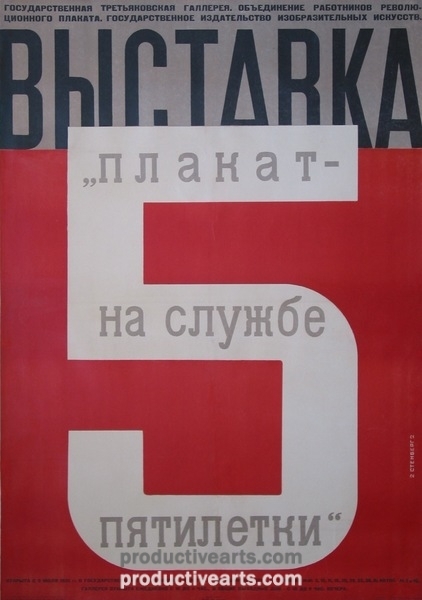 [Stenberg Bros.] Exhibition "The Poster in the Service of the Five-Year Plan". 1932. Vystavka “Plakat – na sluzhbe piatiletki”. 1932.